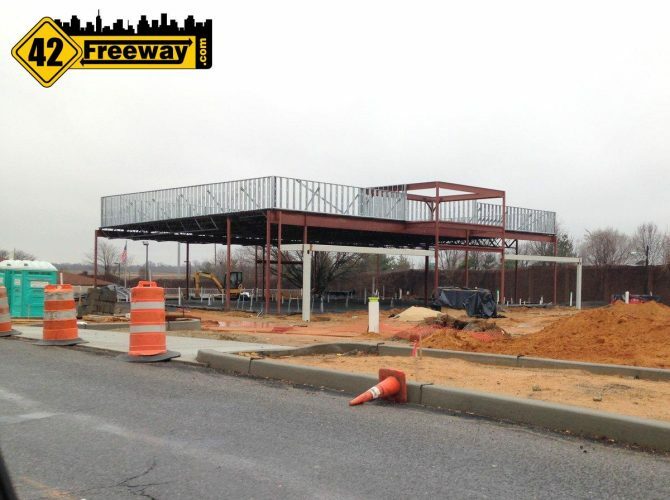 The new Super Wawa in Bellmawr, located on Creek Rd at the RT 42 interchange next to the State Police station, started taking shape in December when the new steel frame was put in place. 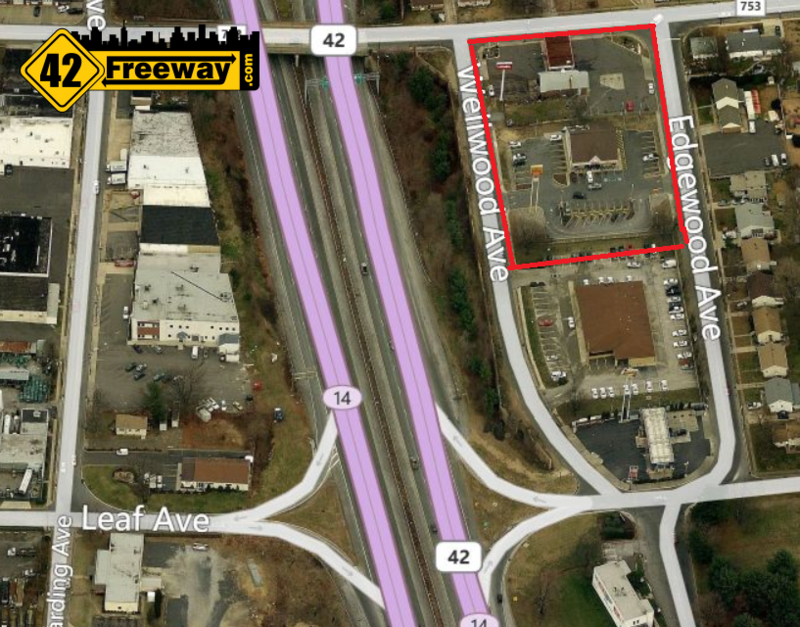 This is a replacement of an “old” style Wawa, being developed on a lot that is twice as large as before, formed by combining two properties; the old Wawa and the Lucas Oil station property which sat right on Creek Rd. The steel frame has actually been up for several weeks, and very recently additional steel stud segments appeared which will be used to form the upper facade. 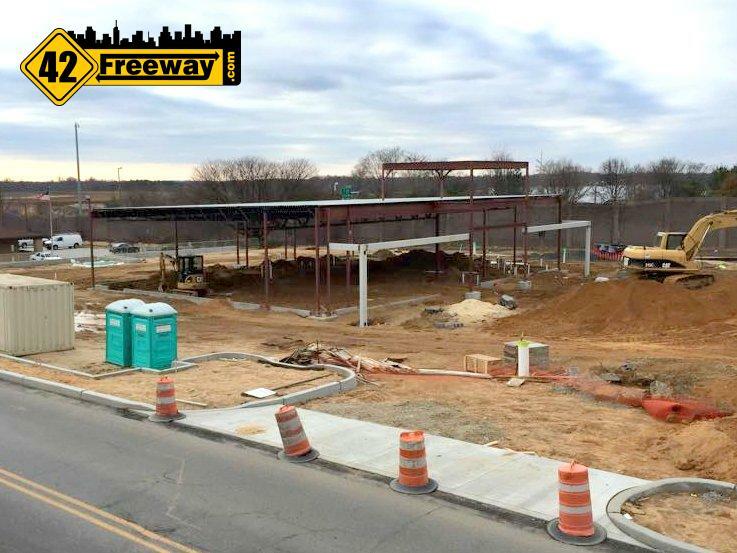 Its a great sign of progress, but its also nice to see that the area around the new location has improved, with Creek Rd receiving new asphalt to fill in all of the digging for pipe connections. It’s not 100% perfect, but I am sure the commuters and residents are happy for the improvements. The building is being developed by the J&J Development group, and they have a small website with pictures of the project. Below site plan image is from that site, but head over to their web page for additional information. 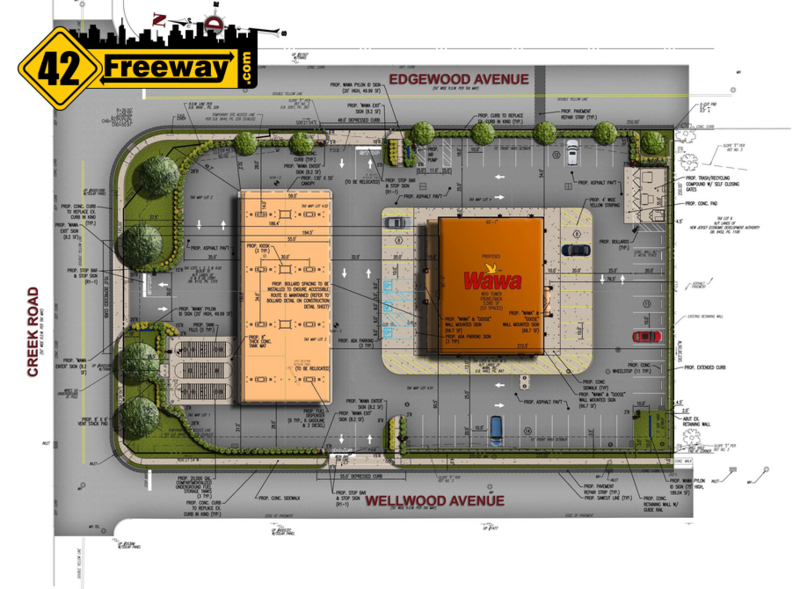 J&J Development site plan for the Bellmawr Super Wawa. Super Wawa Placement – Map Image (C) Microsoft Bing. 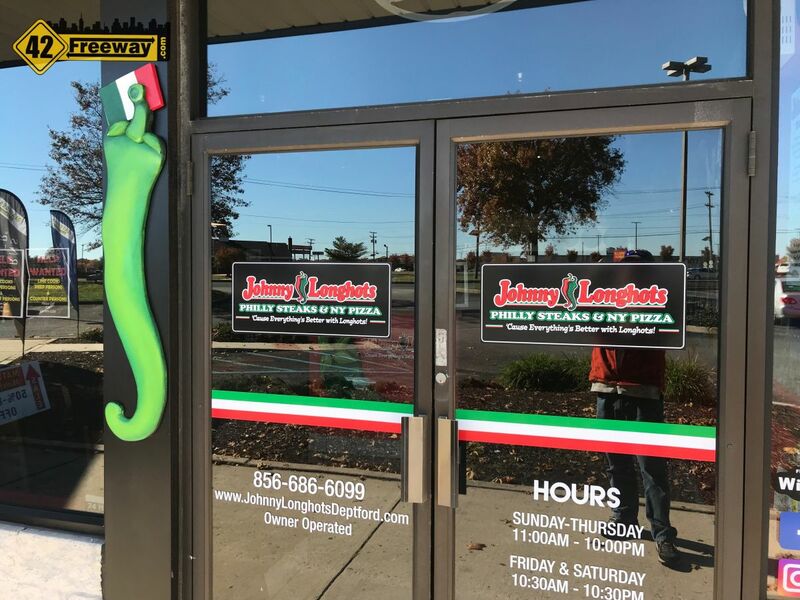 Johnny Longhots Pizza and Cheesesteaks is set to open soon in Deptford NJ, in the location which formerly housed Cugini's Pizza. No exact opening date is known, but the eatery looks mostly ready to go! 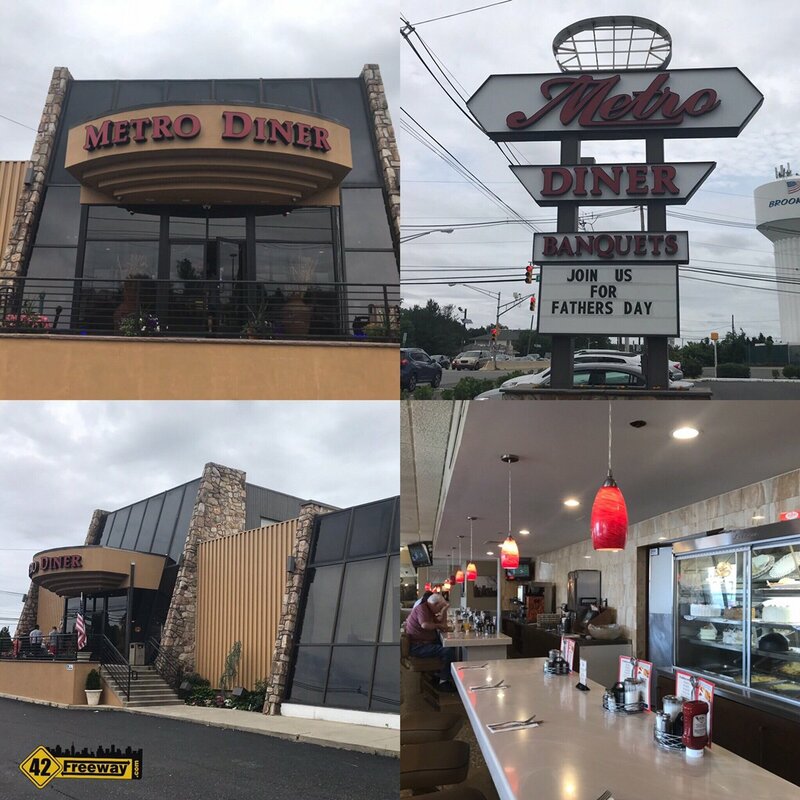 The Metro Diner is in its last days, with multiple employees stating Monday June 4th is the beloved diners last day. 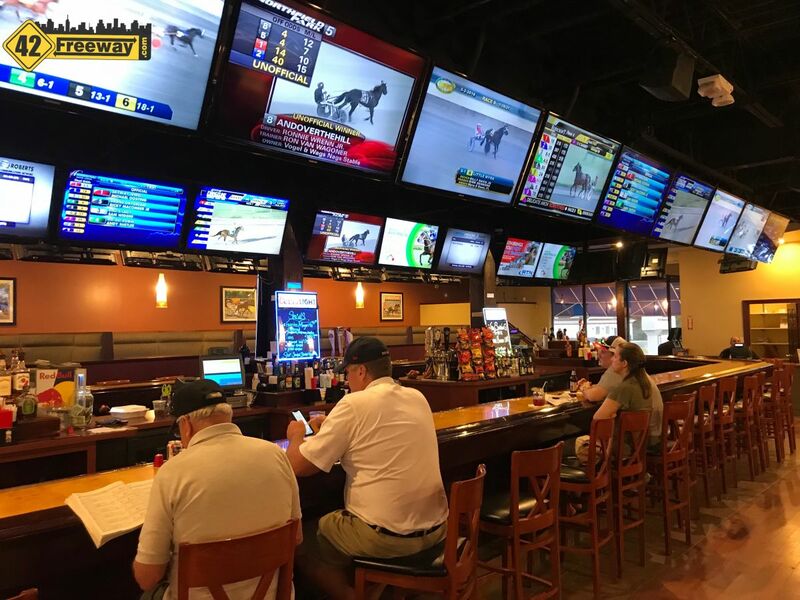 They expect to close early on Monday, with that time not yet determined.